The American Inn Madill is minutes from Lake Texoma State Park, Fort Washita, Lake Murray State Park, and Chickasaw Pointe Golf Resort. This Magnuson Hotels affiliate offers free breakfast, free wireless internet, an outdoor pool, guest laundry, meeting space, a business center, and pets are welcome with additional charges. Standard rooms feature free continental breakfast, free wireless internet access, cable TV with closed caption, air conditioning, alarm clock / radio, free local calls, hairdryer, microwave, mini-fridge, and iron and board. Your local expert and driver will pick you up and let you enjoy a private 3-hour your around Marseille, the exuberantly multicultural port city of the Provençal coastline. Book a private custom tour in a nice private Van (up to 8 people) to get a tailored itinerary and experience all the major spots of Marseille, including pickup and drop off at your hotel or Marseille Cruise Port. This is a Private Service that will be carried in a comfortable Mercedez Benz V Class or similar equipped with air conditioning and cold water. 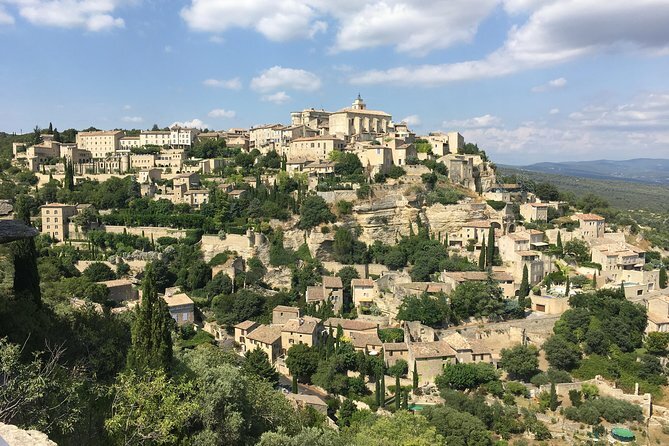 Get to see the highlights of Provence region with a very scenic and full of diversity private tour. 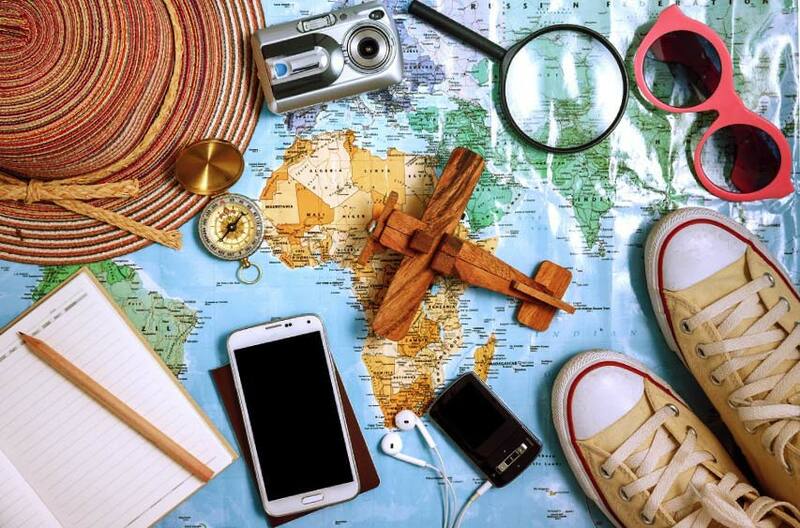 We will be happy to suggest you a tailor made itinerary according to your wishes and places of interest. Our services are operated by a local national guide driver, very knowledgeable about the region, but also flexible and enthusiastic person. 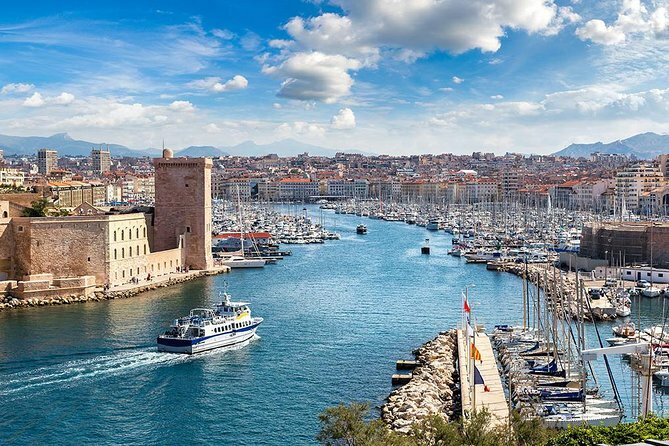 Make use of your time in port in Marseille with a private shore excursion to the charming Provencal town of Aix-en-Provence and the town of Cassis on the Côte d'Azur. 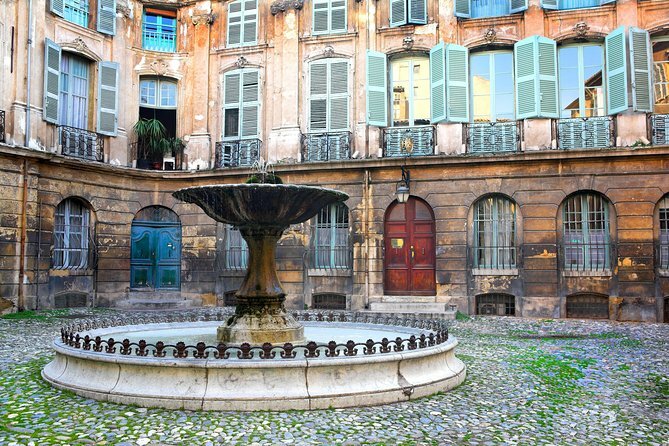 On a walking tour of Aix, stroll down the Cours Mirabeau boulevard and through majestic Old Town, and visit the Cézanne Studio (own expense) to see where Post-Impressionist painter Paul Cézanne once worked. Then enjoy a relaxing afternoon in the picturesque fishing village of Cassis on the Mediterranean coast.